Thanks to its low-cost of living, high quality of life, and affordable real estate, Lake Greenwood is popping up on more than few "retirement destination" lists. 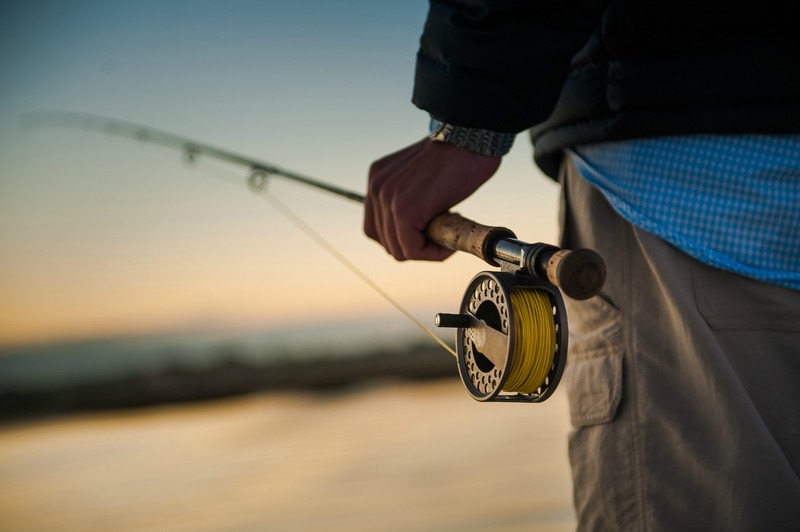 While it is not as well-known as other South Carolina lakes, Lake Greenwood’s “under the radar” status makes it one of the best values in the southeast. If you’re looking to live on the water, here are five reasons why you should give Lake Greenwood a look. Like many areas, Lake Greenwood was hit hard by the recession in the late 2000’s and has just started to rebound in recent years. One of the main reasons recovery has been slower than other lakes is the lack of large developments, and the large marketing budgets that come along with them. Put simply, Lake Greenwood is simply not as well-known as neighboring lakes like Lake Hartwell and Lake Keowee. However, with this lack of notoriety comes some truly great deals. For instance, in Planters Row, a maintenance-free lakefront community (with completed amenities and a marina! ), 1,500 square foot cottages start in the $200ks. There are also large waterfront lots with big views available for less than $100k. In terms of lifestyle, housing type, and price point, Lake Greenwood has something for everyone. 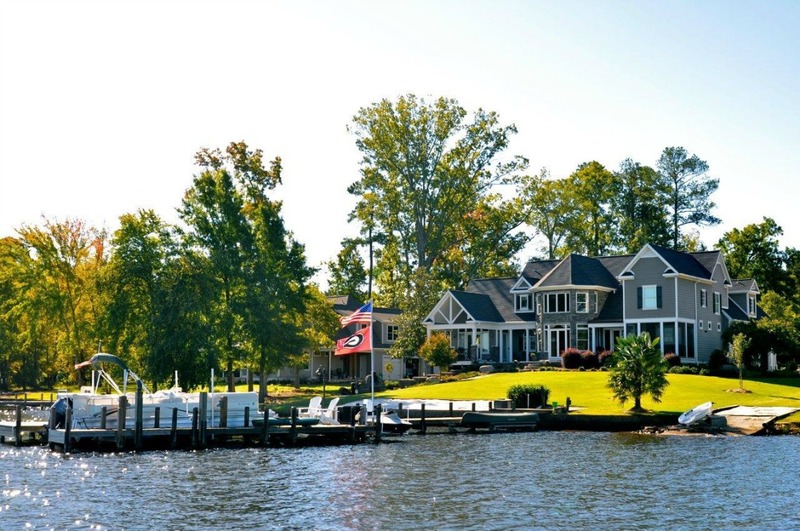 There are gated golf communities, such as Grand Harbor and Stoney Point, waterfront maintenance-free communities like Planters Row, and older established neighborhoods like Pucketts Ferry and Harborside. There are also condominium complexes and plenty of other options for those who are just interested in living on a lake, but not within a planned community or neighborhood. And, all of them have a variety of price points, starting in the high $200ks and reaching over $1 million. Unlike most of the other lakes in the area, Lake Greenwood does not fall under the management of the U.S. Army Corps of Engineers. This is a very important distinction when it comes to the rights of property owners. On Corps-controlled lakes, homeowners can’t touch the land within up to 70 feet of the water. 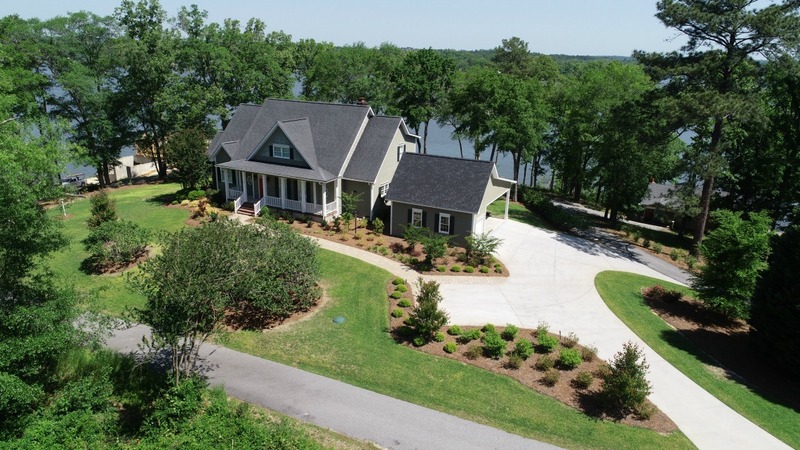 While on Lake Greenwood, homeowners own the land all the way down to the water, giving them the freedom to do things like building approved docks and clearing brush. Most areas of Lake Greenwood are within a 20-minute drive to the city of Greenwood, which features a nationally-recognized healthcare system in Self Regional, a revitalized uptown with regular events and festivals, and a thriving arts community. 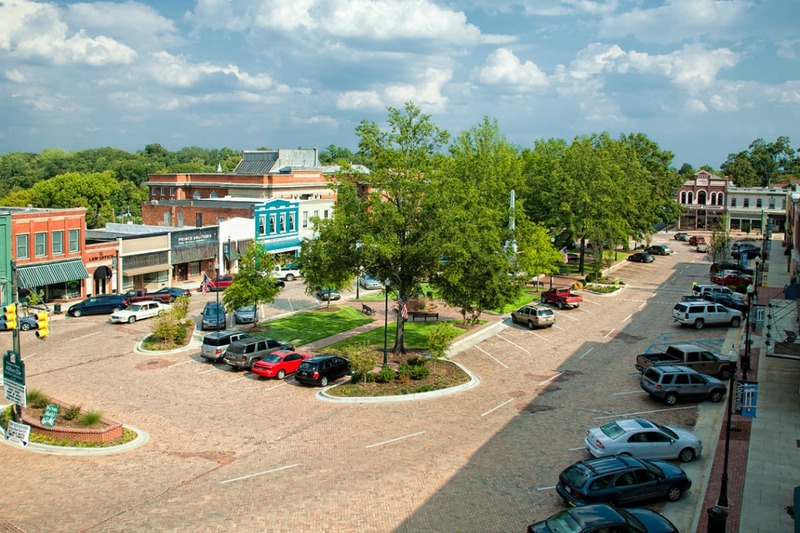 Also close by are the smaller towns of Abbeville, known for its quaint town square lined with local shops and restaurants, and Newberry, home to the historic Newberry Opera House. Meanwhile, Lake Greenwood residents are only an hour from downtown Greenville, a city on nearly every “must visit” list in the country. For the big city experience, Charlotte and Atlanta are only a few hours away and easily accessible via Interstate. During those times when you’re not traveling around the region, there are plenty of things nearby to the keep you busy. 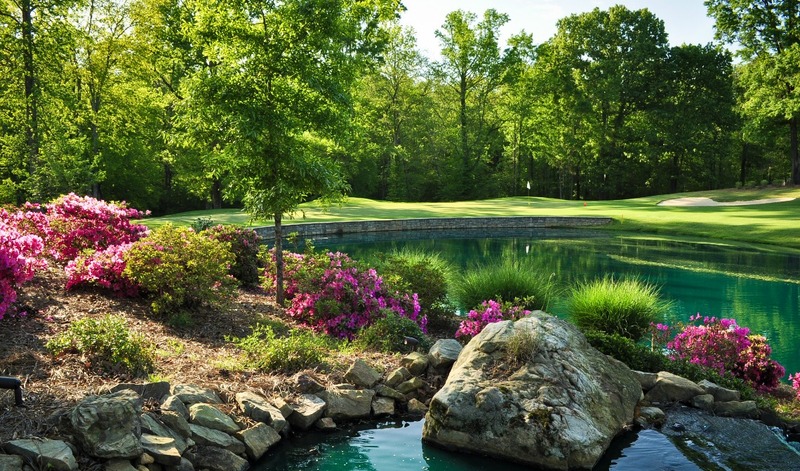 Two of the nicest golf courses in the region are located on Lake Greenwood, including the highly-rated Patriot at Grand Harbor, designed by Davis Love III, and The Links at Stoney Point, an annual stop on the LPGA’s Symetra Tour. There are also more than a dozen other courses within a 30-minute drive. For those just looking to get out on the water, Lake Greenwood is great choice. Even during peak times, the uncrowded lake gives boaters and water-sport aficionados plenty of room to play. The lake is also very popular throughout the year with fishermen, thanks to the numerous quiet, undeveloped coves.